Love Bernie Sanders? Who doesn't? He's the man. 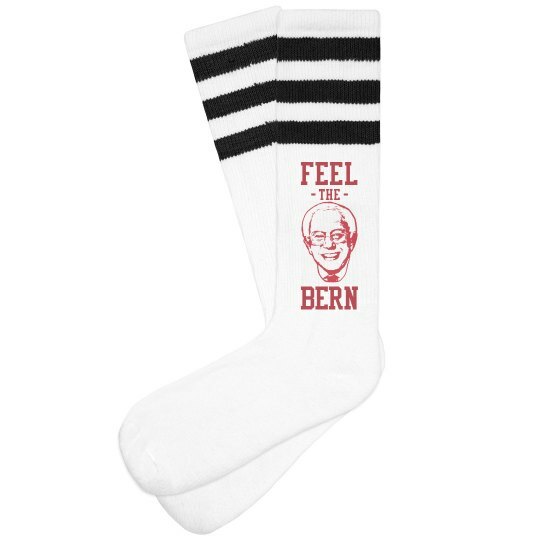 Feel the bern with Bernie when you wear these cool knee high socks. 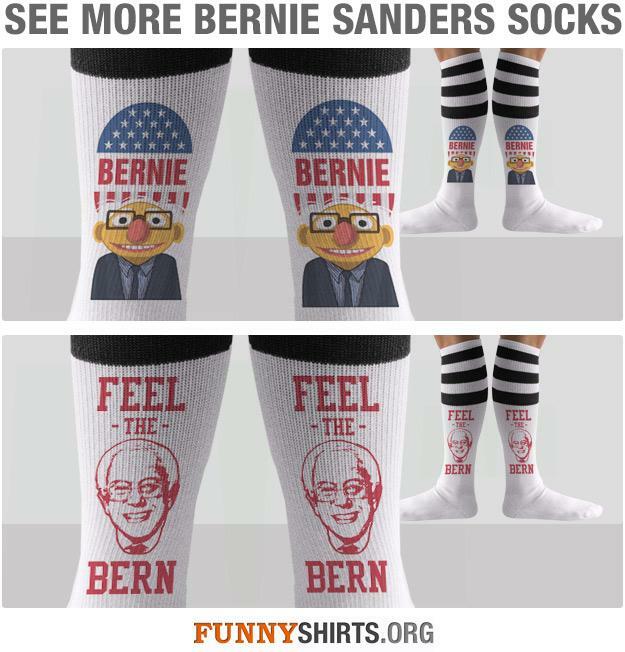 Sport these trendy socks with Bernies face on it while you hit the gym or when you're out and about. BERNIE FOR PRESIDENT!